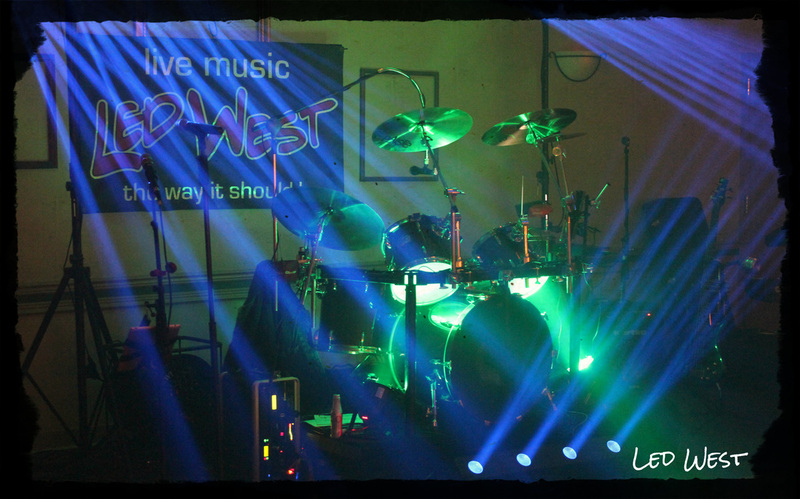 Led West is playing bars, festivals, and weddings/private parties all around the Central Wisconsin area. No other 6 piece band offers guitars, fiddle, mandolin, keyboard, harmonica, 3 horns, saxophones, trombone, 2 percussionists and 6 vocals!! This is the most versatile band around!! With many years of experience, you can rest assured your party will be in excellent hands with the highest quality professional talent and equipment. From the first note to the last, the tight instrumentation and blended harmonies will give people what they came out to hear. Each member brings his unique sound and experience to create rock 'n roll excitement. Let us bring the party to you!! Get your dancing shoes ready and dance the night away with Led West!! Please join our crusade. Without friends coming to support us, we are nothing!! If you've got a dance floor, consider it filled! The smokin' hot Led West band featuring LIVE horns will help make your event unforgettable! !